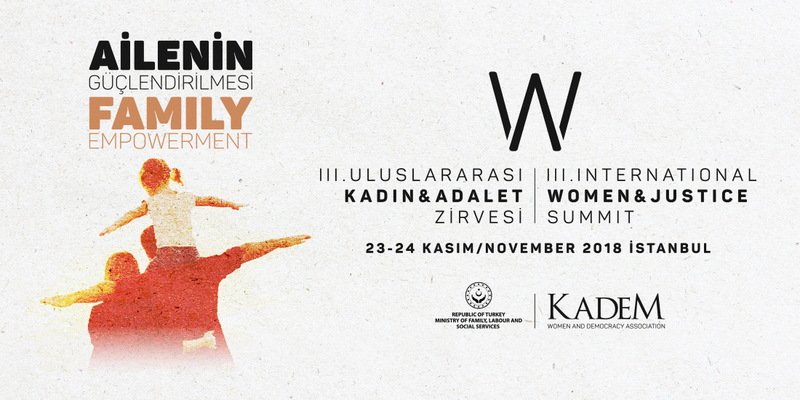 KADEM, in cooperation with the Ministry of Family, Labor and Social Services will organize III. 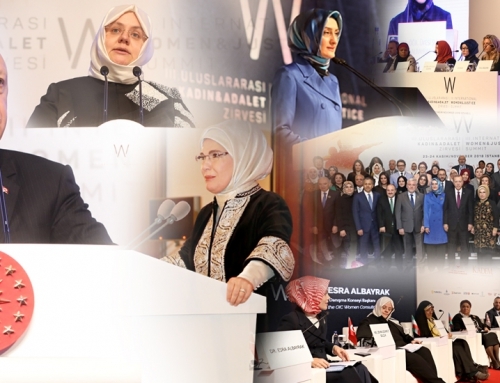 International Women and Justice Summit which will be held in Istanbul on 23-24 November 2018 with the main theme of the Family Empowerment. 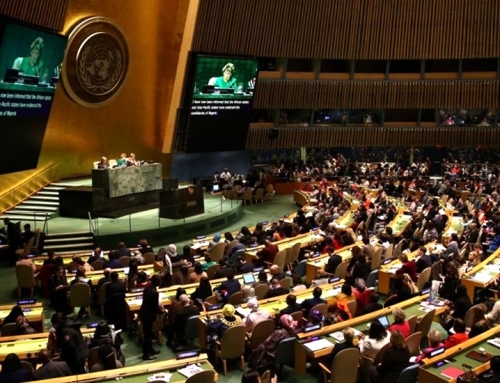 The summit will start with the opening speech of President Recep Tayyip Erdogan and will be held with the participation of many foreign leaders, academicians, researchers, journalists, business and non-governmental organizations. At this year’s summit, KADEM will discuss the issues of family and challenges which effect families with a multi-perspective approach. 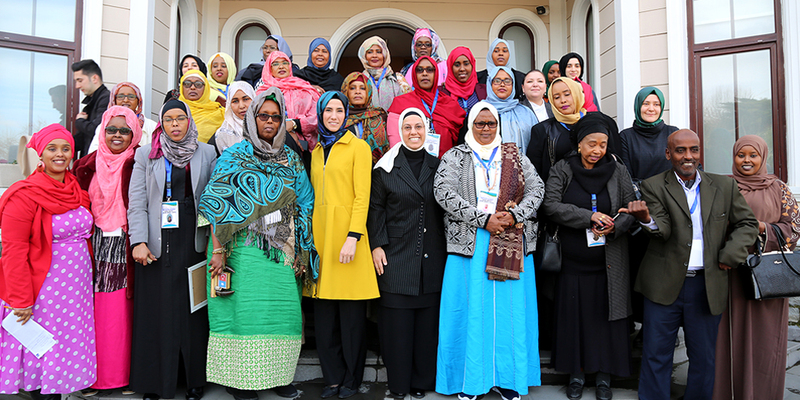 In the summit sessions, the issue of family protection and empowerment will be negotiated in a multi-perspective approach. 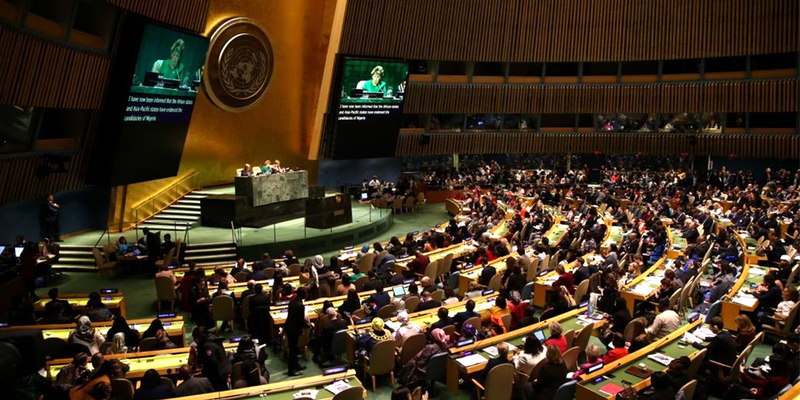 Moreover, a session of leaders will be held to discuss the policies and practices of each country with the participation of ministers or officials of family and social policies from different countries. 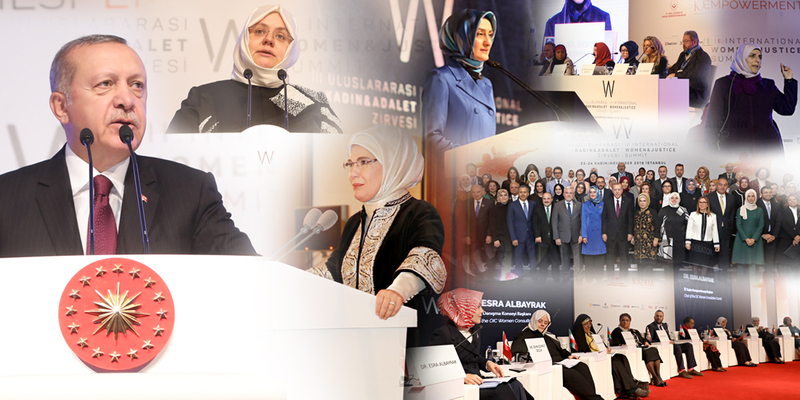 The International Women and Justice Summit, which is one of KADEM’s most important brand events, is organized every two years with the Ministry of Family, Labor and Social Services. 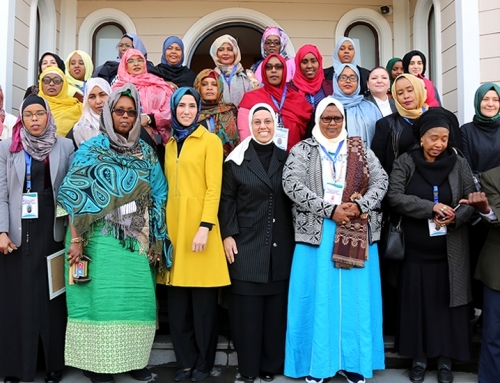 The theme of the Women and Justice Summit in 2014 was Women and Justice, while the themes of the second summit in 2016 was ‘Syrian Refugee Women and Their Problems’ and ‘Women in Peace Processes’.